Our collection of stainless steel bar room accessories are known for sturdiness, durability and better performance. We have used high-quality corrosion-proof stainless steel to provide them spectacular durability. 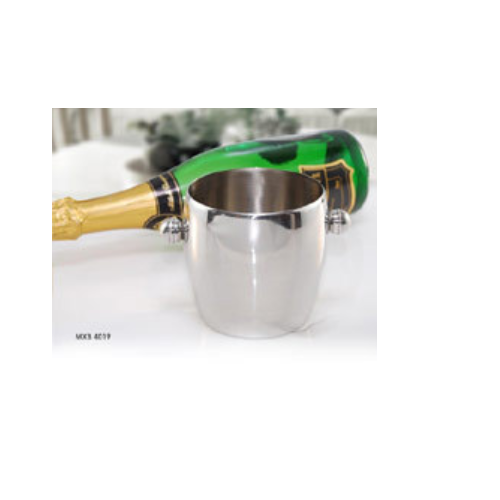 Our collection of stainless steel bar room accessories includes stainless steel bar ice bucket, coaster other various stainless steel accessories.